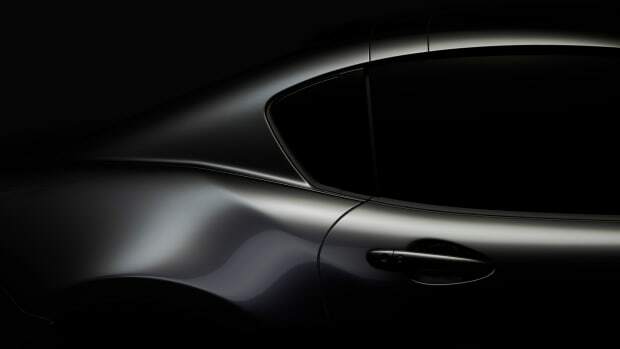 The new model showcases the latest evolution of its acclaimed Kodo design language. 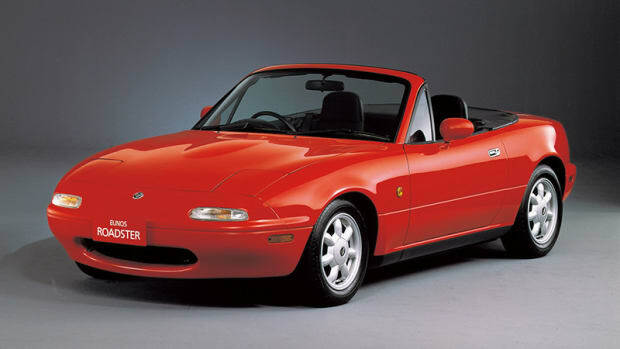 The company is launching a restoration service for the first-generation model...in Japan. 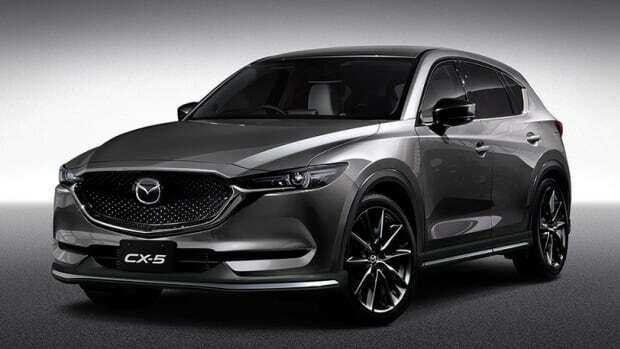 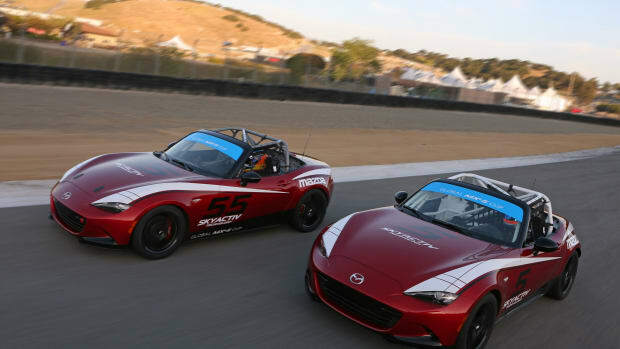 C'mon Mazda, bring this to America. 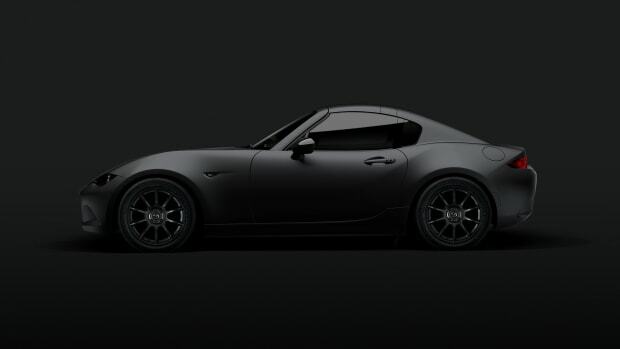 A new challenger arrives from Japan. 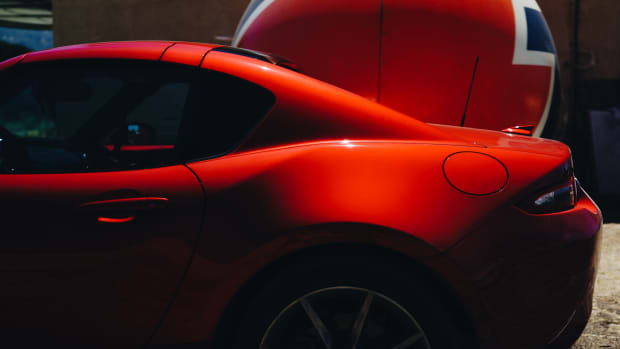 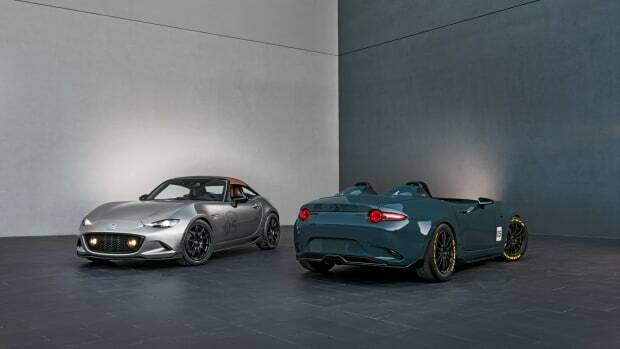 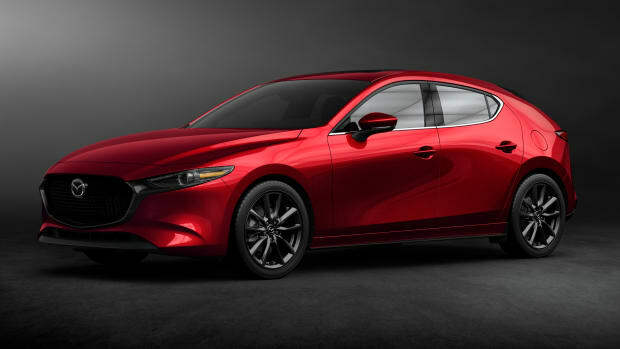 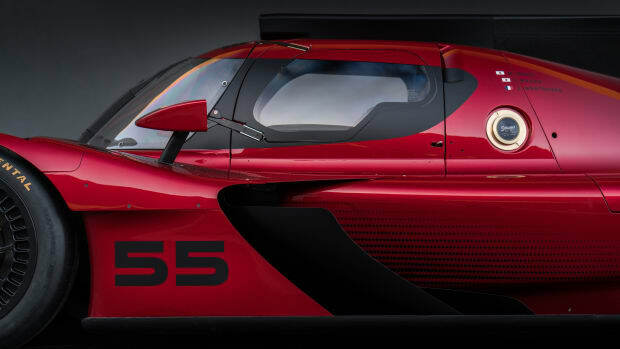 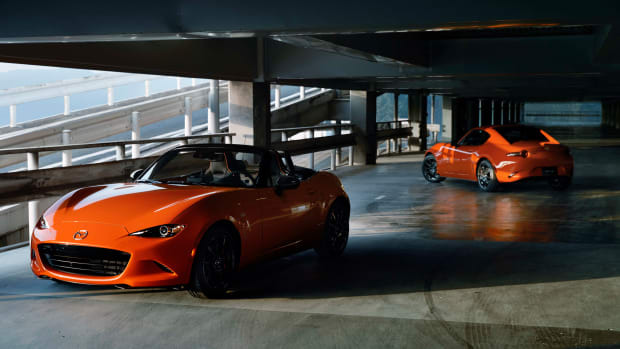 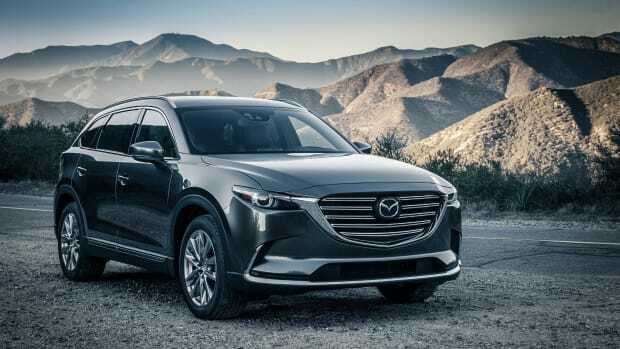 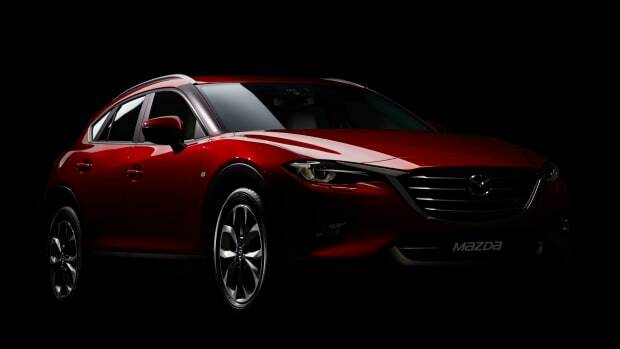 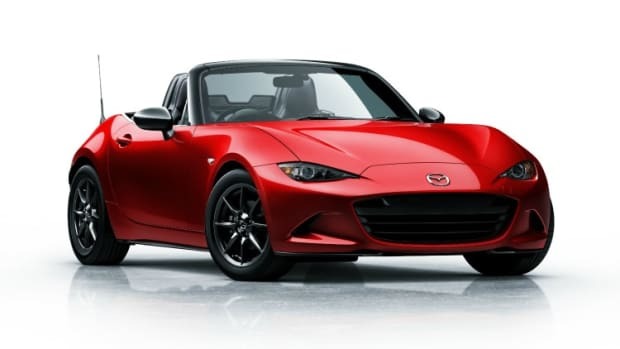 Mazda's latest car is one of their best looking models yet. 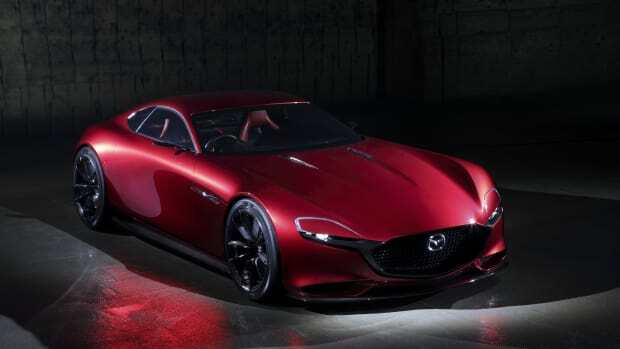 The Japanese automaker announces the development of a high performance sports coupe. 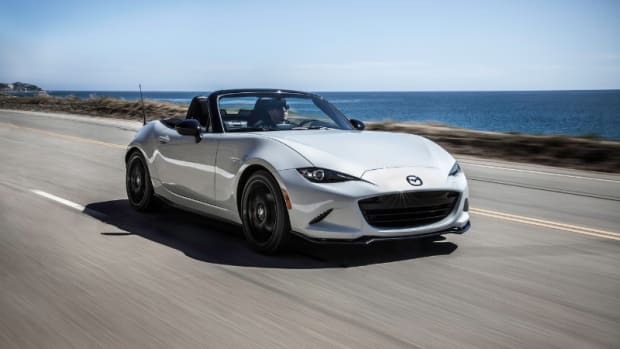 We highlight some of the best modern cars that are keeping the manual alive.